We’ve received more information regarding the current status of the iOS 5 jailbreak. 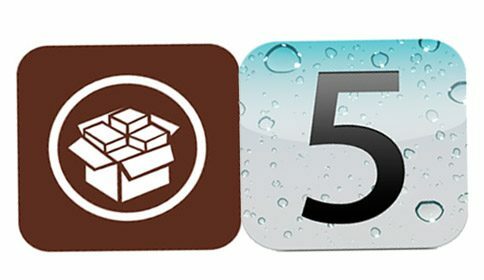 Famous hacker pod2g has just announced that he has successfully jailbroken his iPhone 4 running iOS 5.0.1. More importantly, the jailbreak is untethered — something we were previously concerned about regarding 5.0.1. 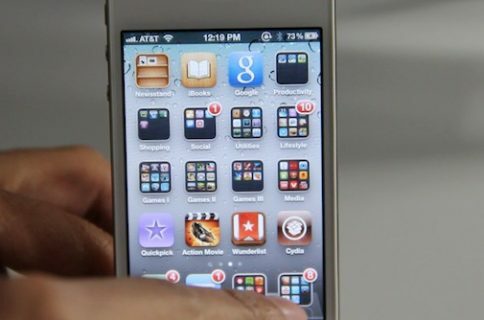 We found out that an untethered jailbreak was possible a few days ago, and now it’s been confirmed as working on the iPhone 4. You may recall that, when Apple first seeded the latest iOS update, we warned jailbreakers to stay away. The new software was pushed out to patch a major exploit in iOS that we thought would be crucial to an untethered jailbreak. But it turns out that jailbreakers need not worry. Pod2g gave us video proof of an iOS 5 untethered jailbreak last week and has just confirmed that it works on the iPhone 4. Pod2g told his Twitter followers that folks with an iPhone 4 are now ok to update. Keep in mind that this does not apply to users looking for a SIM unlock. If nothing else, this is a good sign that an official iOS 5 jailbreak is nearing completion. Unfortunately, there still is no word on iPhone 4S-compatibility. Stay tuned to iDB for the latest jailbreak news.